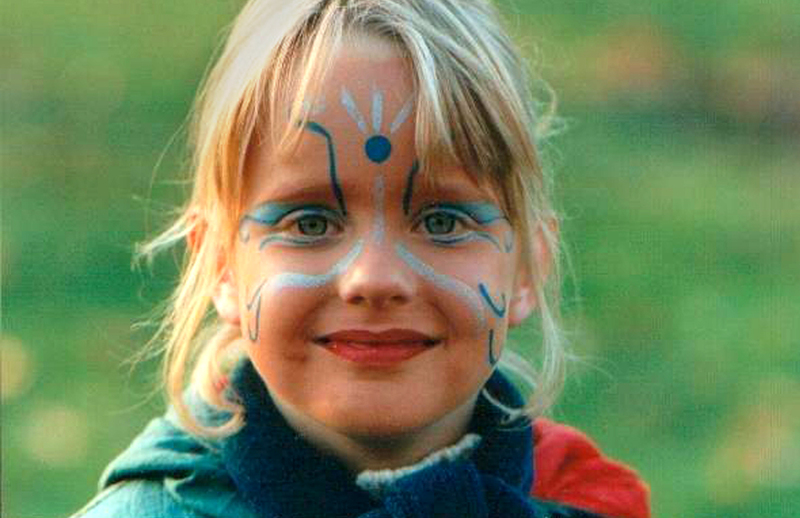 In June 1997, a very rare serious disease was diagnosed at Marleen, out of nowhere. Barely five years old. From one day to the next you are told that she is very ill, even that ill that she may not have a future. The world was turned upside down. The self-evidence of life is taken out of your hands at once. No, life can not be made and it can happen to you. You stood there watching. There is no: ‘and she lived happily ever after’. A hard time started. Despite the positive attitude of Marleen, her fighting spirit and enormous life urge, she unfortunately had to let go of life on the 5th of February 2003. Only 10 years old. She had so many dreams … She could have colored life so much more beautiful. You can catch your breath and get new energy so that you can better assist your child. But in a place where good and adequate care is guaranteed. Read the whole story of Marleen here.